In 1994, Tweedy formed Wilco with John Stirratt, Max Johnston, and Ken Coomer. Wilco has released eight albums and found commercial success with their albums Yankee Hotel Foxtrot, A Ghost Is Born, Sky Blue Sky and Wilco (The Album). The band also released two collaboration albums with Billy Bragg and one with The Minus 5. 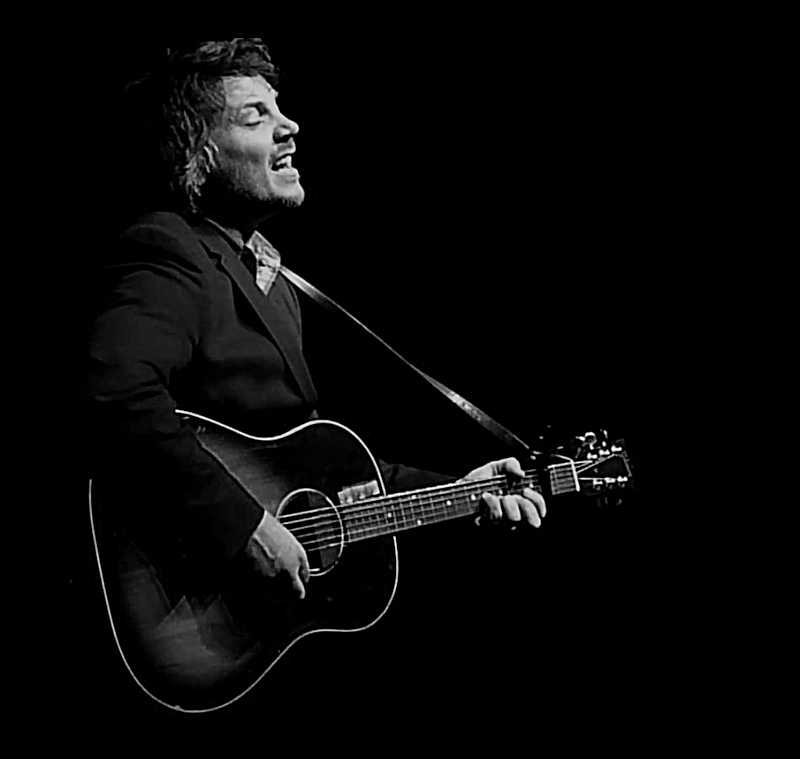 Jeff Tweedy has been the recipient of two Grammy Awards, including Best Alternative Album for A Ghost Is Born. 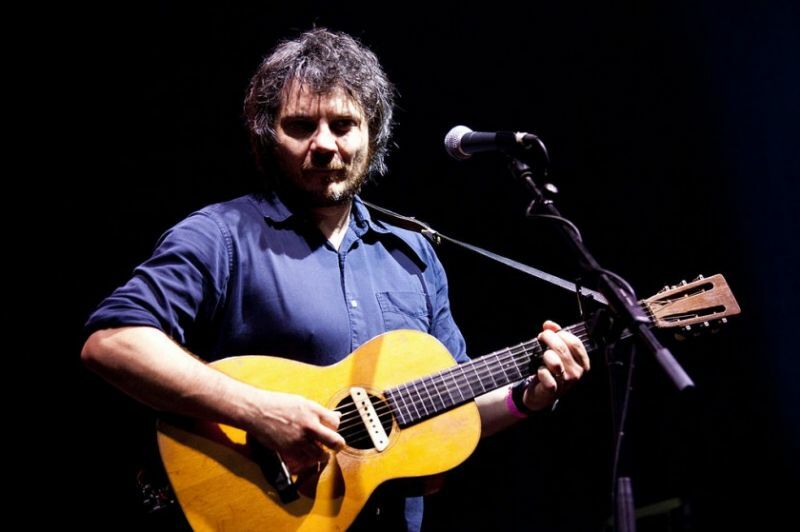 Tweedy has also participated in a number of side groups including Golden Smog and Loose Fur, published a book of poems, and released a DVD of solo performances. He was originally influenced by punk and country music, but has later reflected more experimental themes in his music. Wilco is an American alternative rock band based in Chicago, Illinois. The band was formed in 1994 by the remaining members of alternative country group Uncle Tupelo following singer Jay Farrar’s departure. Wilco’s lineup has changed frequently, with only singer Jeff Tweedy and bassist John Stirratt remaining from the original incarnation. Since early 2004, the other current members are guitarist Nels Cline, multi-instrumentalists Pat Sansone and Mikael Jorgensen, and drummer Glenn Kotche. Wilco has released eight studio albums, a live double album, and four collaborations: three with Billy Bragg, and one with The Minus 5. Wilco’s music has been inspired by a variety of artists and styles, including Bill Fay and Television, and has in turn influenced music by a number of modern alternative rock acts. The band continued in the alternative country of Uncle Tupelo on its debut album A.M. (1995), but has since introduced more experimental aspects to their music, including elements of alternative rock and classic pop. 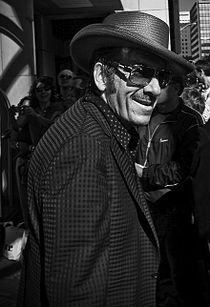 Elvis Costello (born Declan Patrick MacManus, 25 August 1954) is an English singer-songwriter. He came to prominence as an early participant in London’s pub rock scene in the early-1970s and later became associated with the original wave of the British Punk/New Wave movement of the mid to late-1970s. Steeped in word play, the vocabulary of Costello’s lyrics is broader than that of most popular songs. His music has drawn on many diverse genres; one critic described him as a “pop encyclopaedia”, able to “reinvent the past in his own image”.Costello has won multiple awards in his career, including a Grammy Award, and has twice been nominated for the Brit Award for Best British Male. In 2003, Elvis Costello & the Attractions were inducted into the Rock and Roll Hall of Fame. In 2004, Rolling Stone ranked Costello number 80 on their list of the 100 Greatest Artists of All Time. 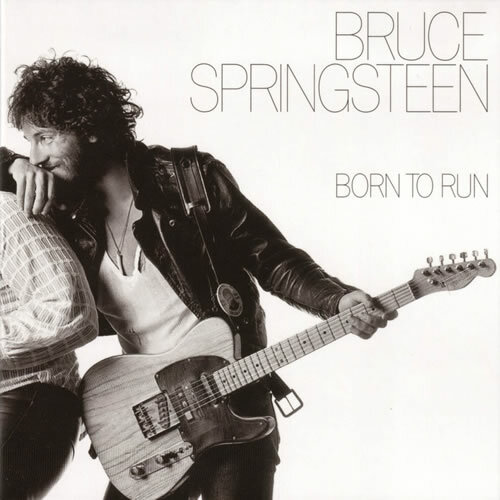 Born to Run is the third album by the American singer-songwriter Bruce Springsteen. It was released on August 25, 1975through Columbia Records. It captured the heaviness of Springsteen’s earlier releases while displaying a more diverse range of influences.Born to Run was a critical and commercial success and became Springsteen’s breakthrough album. It peaked at number three on the Billboard 200, eventually selling six million copies in the US by the year 2000. Two singles were released from the album: “Born to Run” and “Tenth Avenue Freeze-Out”; the first helped Springsteen to reach mainstream popularity. The tracks “Thunder Road” and “Jungleland” became staples of album-oriented rock radio and Springsteen concert high points. 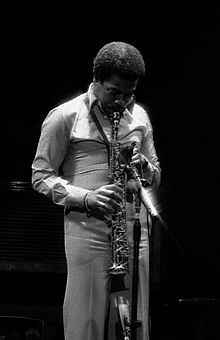 Wayne Shorter (born August 25, 1933) is an American jazz saxophonist and composer.He is generally acknowledged to be jazz’s greatest living composer, and many of his compositions have become standards. Shorter’s output has earned worldwide recognition, critical praise and various commendations, including multiple Grammy Awards.Shorter first came to wide prominence in the late 1950s as a member of, and eventually primary composer for, Art Blakey’s Jazz Messengers. In the 1960s, he went on to join Miles Davis’s Second Great Quintet, and from there he co-founded the jazz fusion band Weather Report. He has recorded over 20 albums as a bandleader. 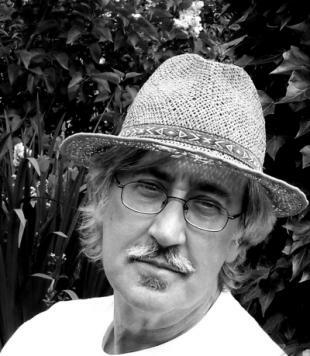 Michael Gray (b. Bromborough, Wirral, 25 August 1946) is a British author who has written extensively about popular music.Gray grew up on Merseyside, attended Birkenhead School, and read History and English Literature at the University of York. Gray later lived and worked in North Devon, Birmingham, West Malvern, London and North Yorkshire. He is married to the food writer Sarah Beattie. In 2008, they moved to South-West France.Gray is regarded as a leading authority on the work of Bob Dylan. In 1972, Gray published the first critical study of Dylan’s work, Song & Dance Man: The Art of Bob Dylan; this work was greatly expanded into Song & Dance Man III: The Art Of Bob Dylan (1999, 2000). In 2006, Gray published the Bob Dylan Encyclopedia, which received favourable reviews from the music press and newspapers.